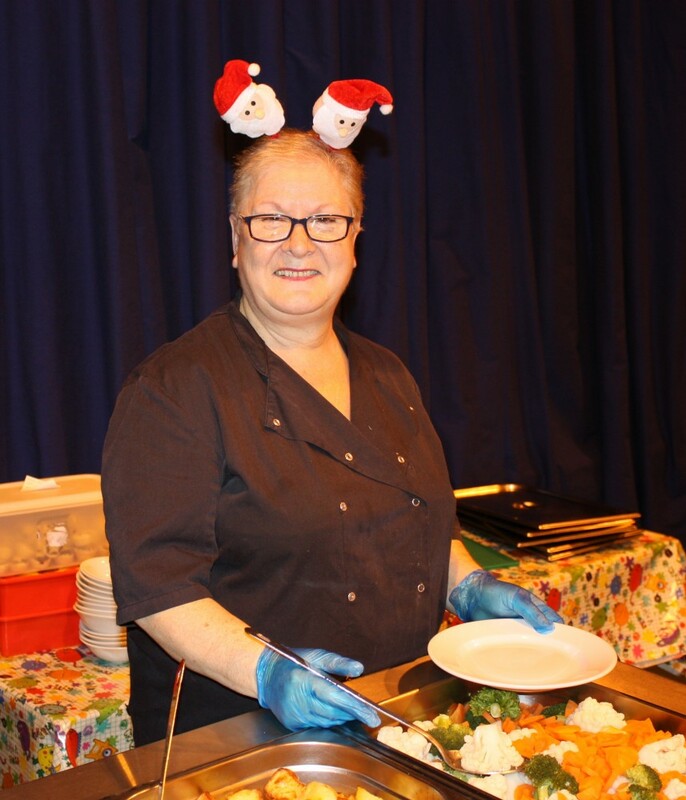 Last week marked the end of an era as Anna served her final Christmas dinner at Polam and retired after 32 years loyal service as cook and dinner lady. Anna joined Polam School in 1983 and has catered for two generations of Polam children, as some current pupils have parents who too grew up on Anna’s delicious dinners. Anna has seen many changes of staff over the years as well as structural changes to the school, the merger with Acorns Nursery and a brief change of school name. But what has remained unchanged throughout the years is Anna’s infamous lasagne, beloved by pupils and staff alike! Anna says she will miss the school and the children terribly and doesn’t plan to slow down too much during her retirement. After her upcoming knee operation she plans to keep busy doing voluntary work and has already offered to help provide cover in the school kitchen if they are ever short staffed. Anna will be greatly missed by staff and children alike, who all wish her a long and happy retirement.